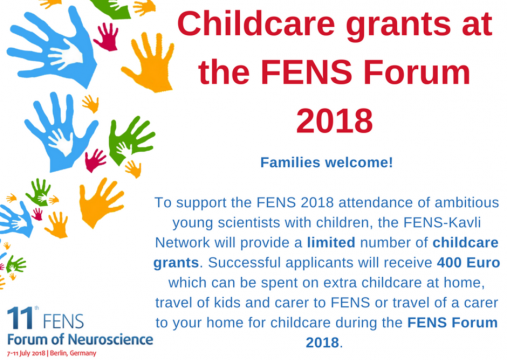 Please mention “FENS Forum 2018” in your babysitter requests. Please indicate the hotel you are going to stay in. This will make it easier for the child care providers to combine – if interested – babysitting for kids staying in the same hotel.